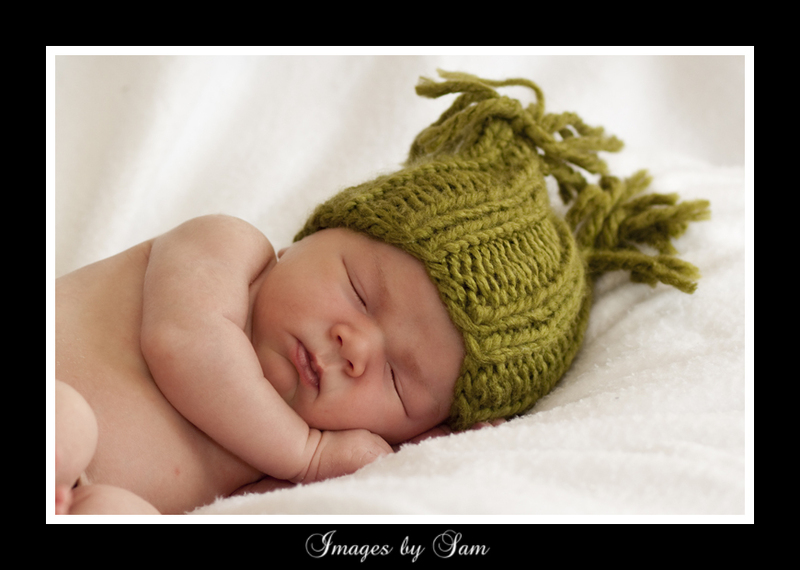 The best time to photograph a newborn baby is between days 5 to 14. A newborn session can take a couple of hours as we work around the baby’s sleep and feeding times. There’s absolutely no rush and no pressure. Allow plenty of time so you and baby are relaxed. Dress the baby in loose clothing to minimise creases on their delicate skin. Siblings and parents are very welcome to participate in the session as well. Babies are beautiful at any age, so don’t worry if you’ve missed those first few weeks. Contact me as soon as you can to arrange a session. 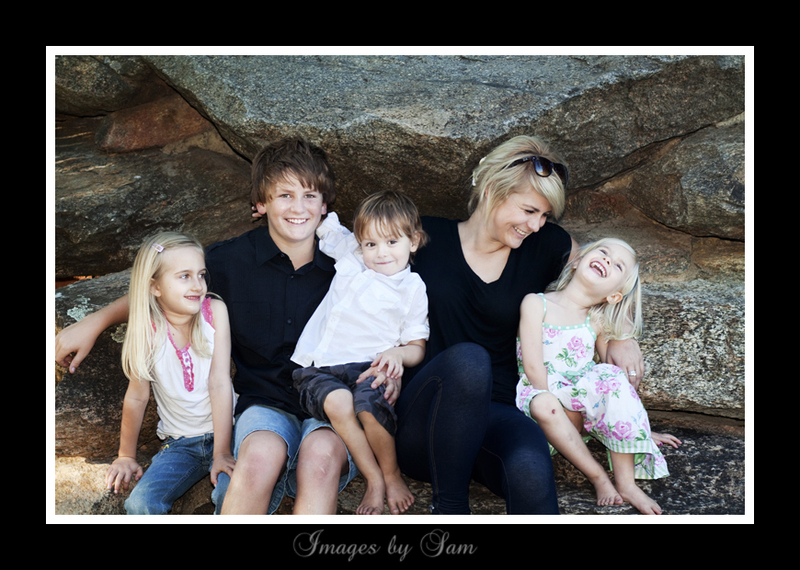 I find the best results for family portraits are on location, whether that be a favourite park, the beach or your backyard. A location that has some meaning for you as a family is more likely to result in natural, fun portraits that you’ll treasure – because they show your family at their best. I am happy to travel anywhere in the Perth metro area, and further afield for a travel fee. Session cost: There is no session cost. Please contact me for a price list : imagesbysam@bigpond.com. Travel fee will depend on where you are. Please contact me to discuss. Whether you want some photos of yourself, or of a loved one, or a special portrait of you and your partner, an on location shoot can be arranged with a personal touch. Like with family shoots, a location that has meaning to you will always bring out the best. I am happy to travel anywhere in the Perth metro area, and further afield for a travel fee.